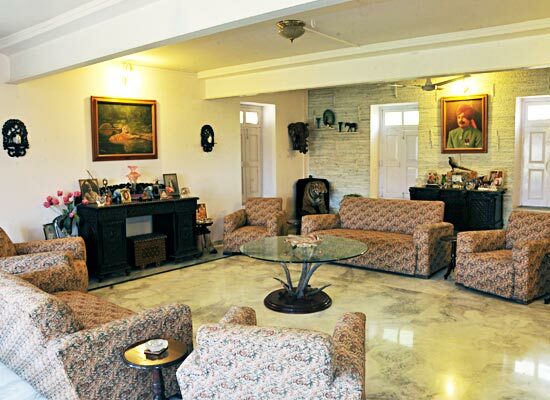 "Bhavani Villa is sited majestically on a small hill and overlooking the Danta town, Gujarat. The 150-year old heritage home belonged to the Prime minister of Danta State. 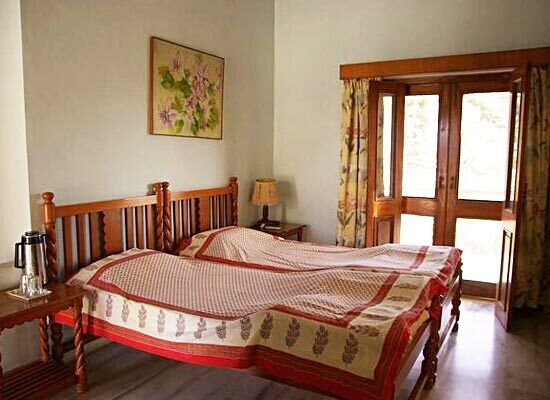 Currently, Bhavani Villa has now been converted into a heritage hotel, managed by the owners. Guests are treated to admirable accommodating, traditional Rajput style home-cooked food, and the experience to relive the days past. The surroundings are adventurous as one can go exploring on their own. The experience to stay in the lavish villa is one certainly preserves as fond memories. Bhavani Villa is almost 150 years old. Previously, it was the residence of the Prime Minister of Danta State. In 1944 it became a family home and later a heritage hotel. 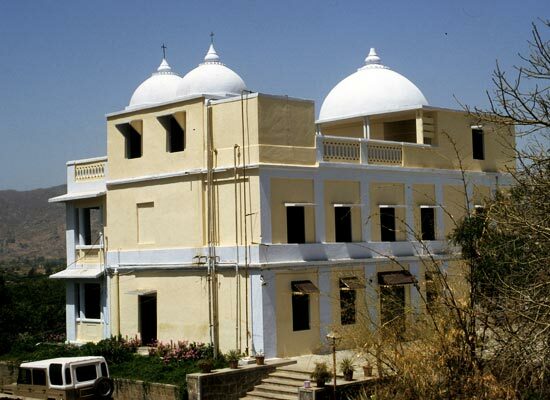 The marvelous villa is surrounded by the oldest mountain range, The Aravalis. The rugged mountains which are still home to two very old tribes, The Bhils and The Garasiyas, who live in the little hamlets in these hills, their main occupation is farming and dairy. The historical charm of the villa and the surroundings have been properly treasured. 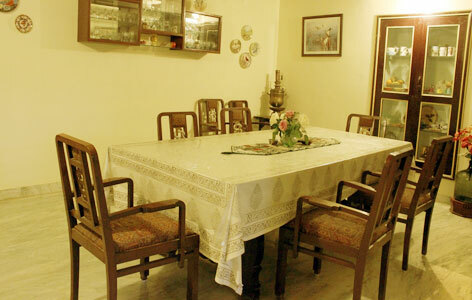 The 5 rooms are done up in traditional furnishings, however, the latest facilities turn it into a total comfort zone with an air of traditional vintage nostalgia. 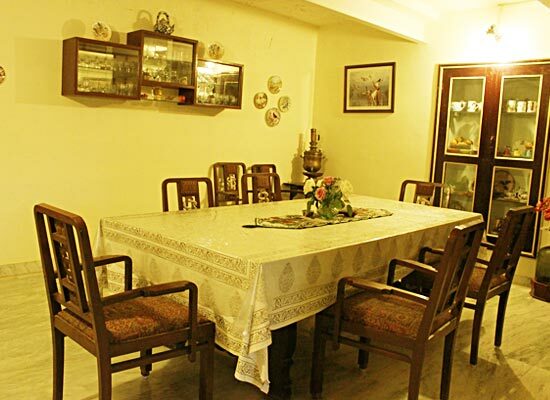 The dining room at the hotel serves delicious Indian cuisine with an emphasis of local Gujarati cuisine with the hospitality and warmth of home. Taste homemade food at the hotel. Danta offers a plethora of excursion options for tourists. Ths 12th century Adinath Temple of Taranga, 11th century Jain temple complex of Kumbharlyajl, the holy town of Ambajl, the 11th -17th century monuments of Vadnagar are within the 100 km radius of Danta. One can also visit Patan and Modhera from Danta.